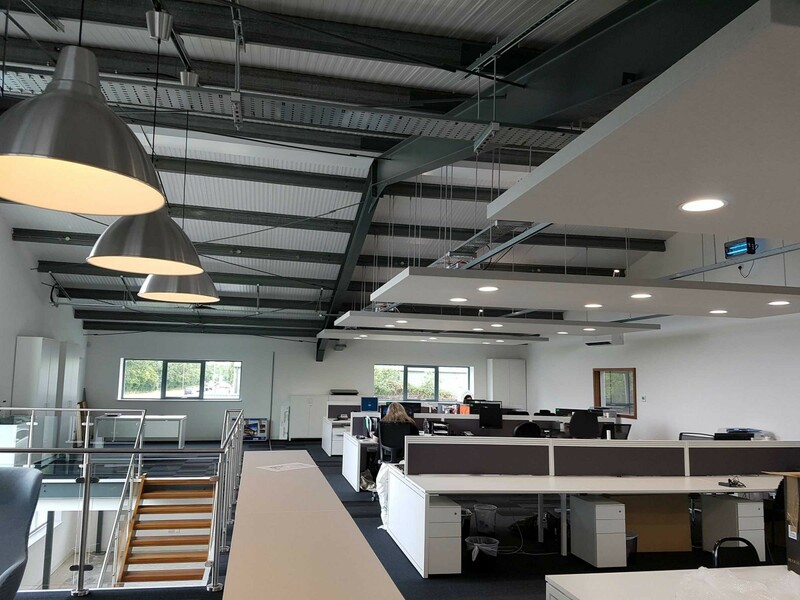 Due to rapid growth, our client had acquired larger premises with the intention of creating flagship headquarters for their company. 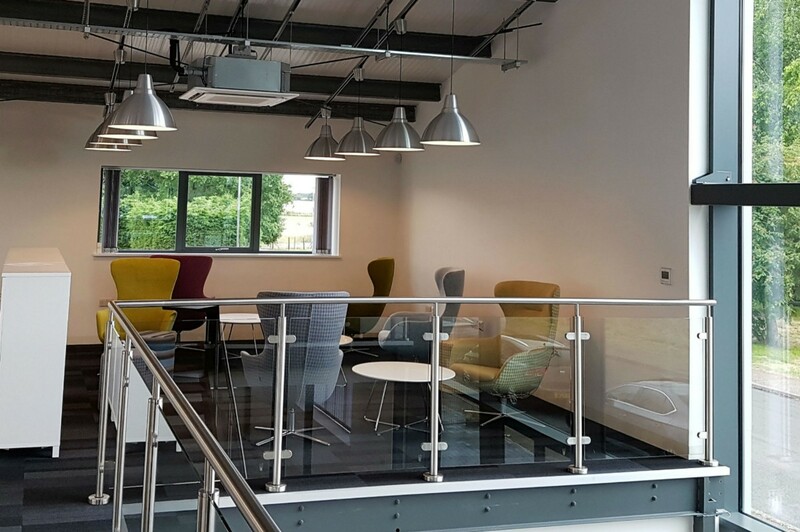 Integra stepped up to the challenge, working with the client to create a design that was both modern and accommodating. 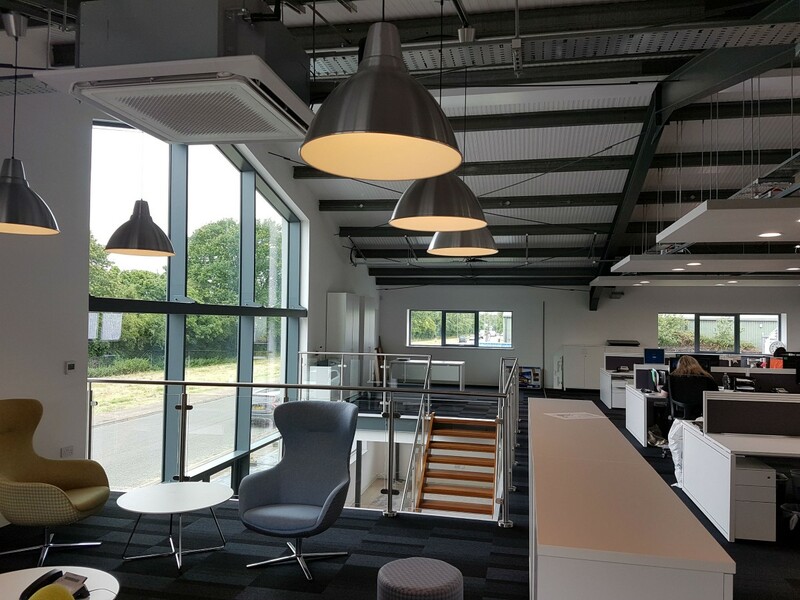 Integra worked closely alongside the client to create a cutting edge design involving exposed services and contemporary lighting. 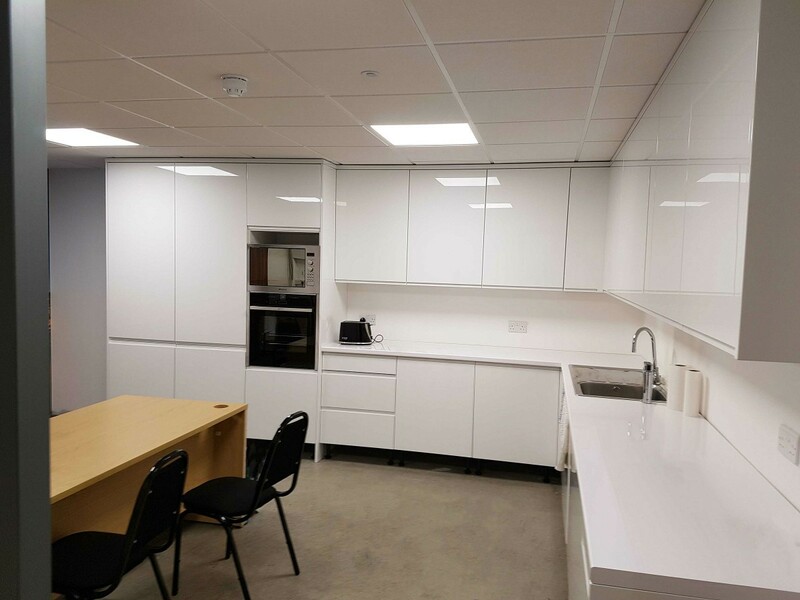 Some parts of the premises had no existing services installed, requiring a complete fit-out in addition to the overall refurbishment. 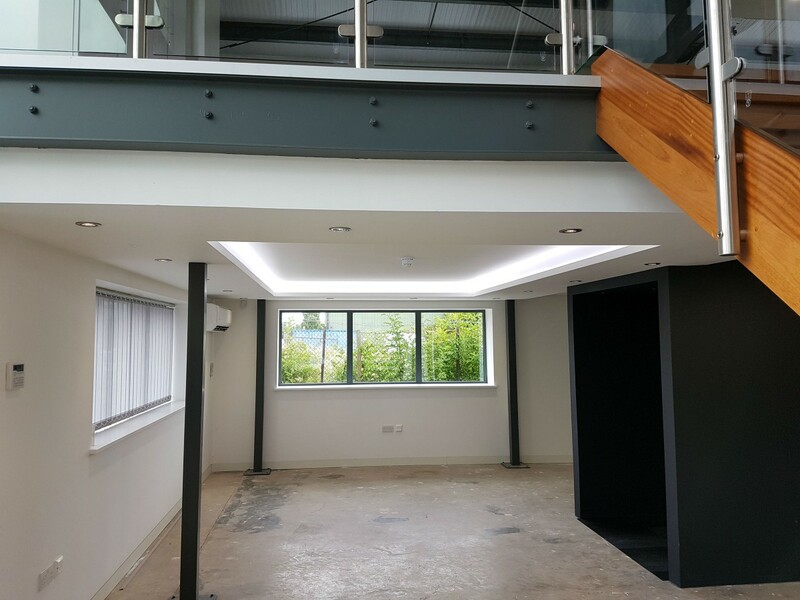 The client also specified exposed containment and services for the first floor offices. 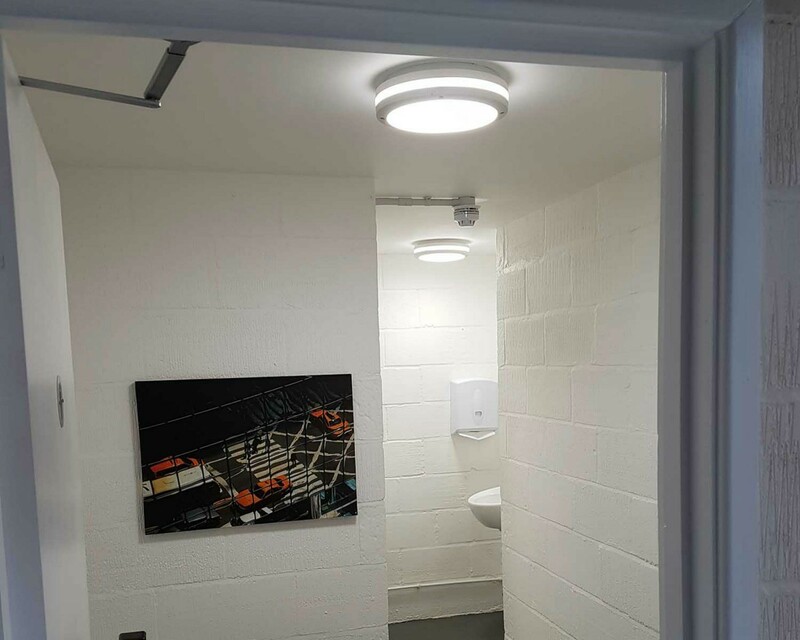 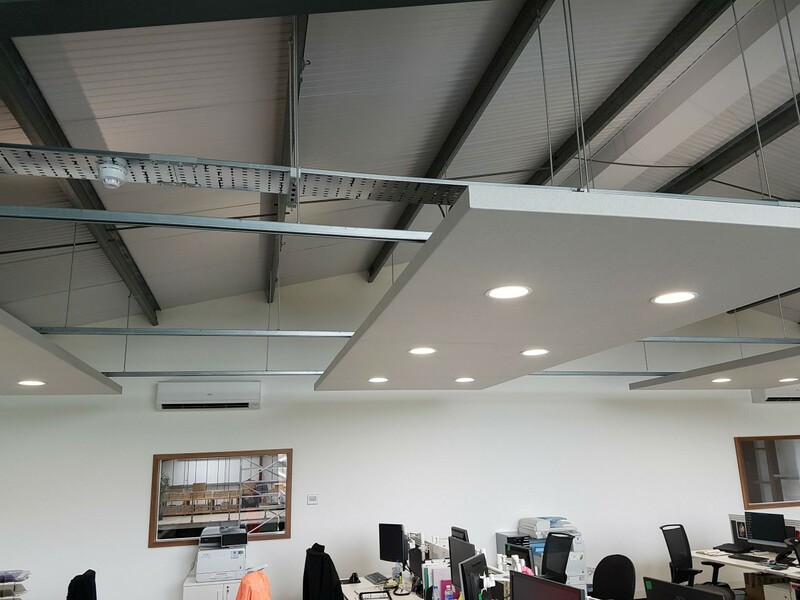 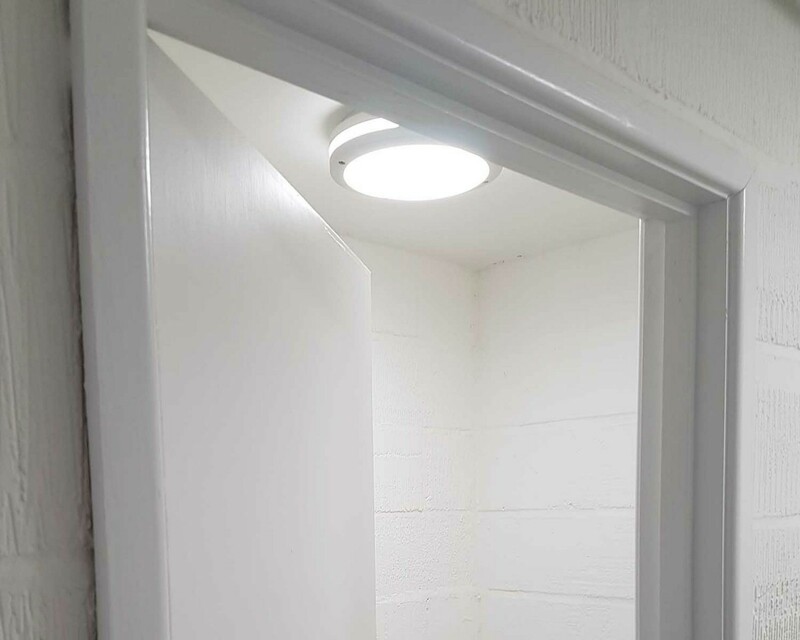 The refurbishment was carried out to a high standard, incorporating Cat 6 data cabling, energy-efficient LED lighting for all general areas. 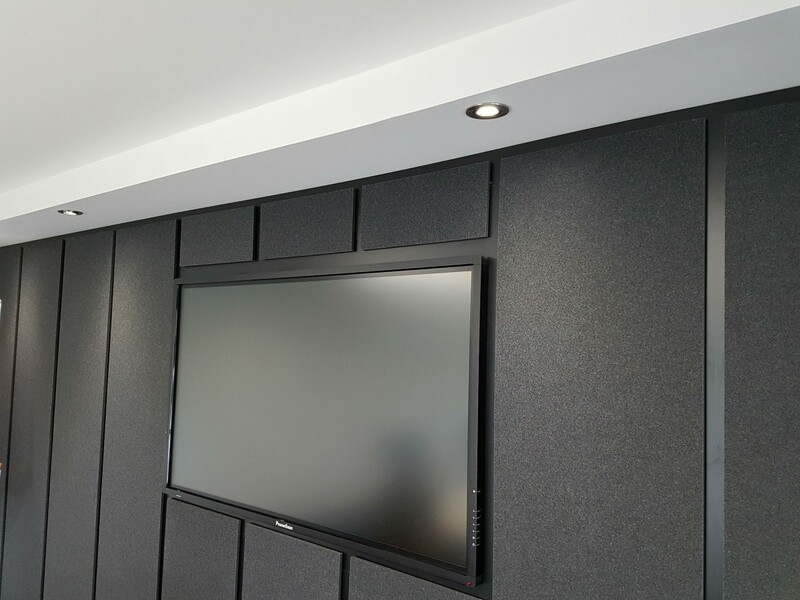 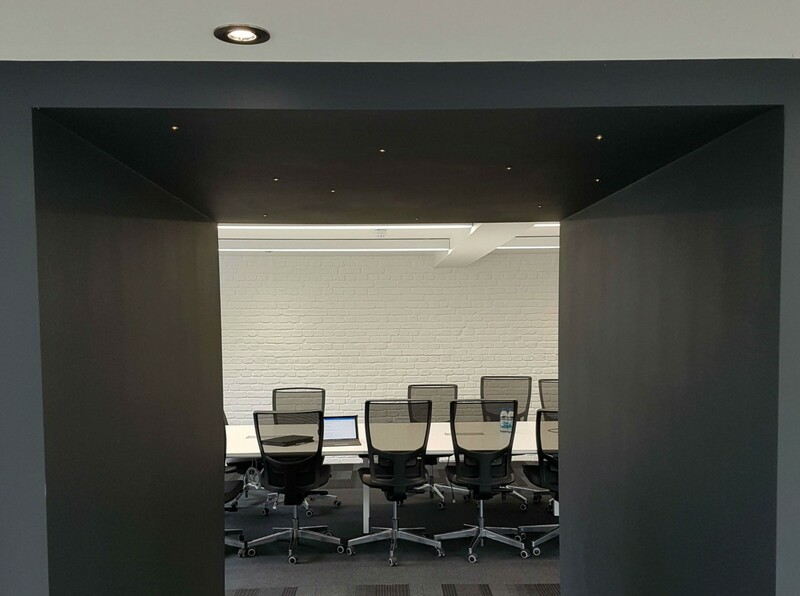 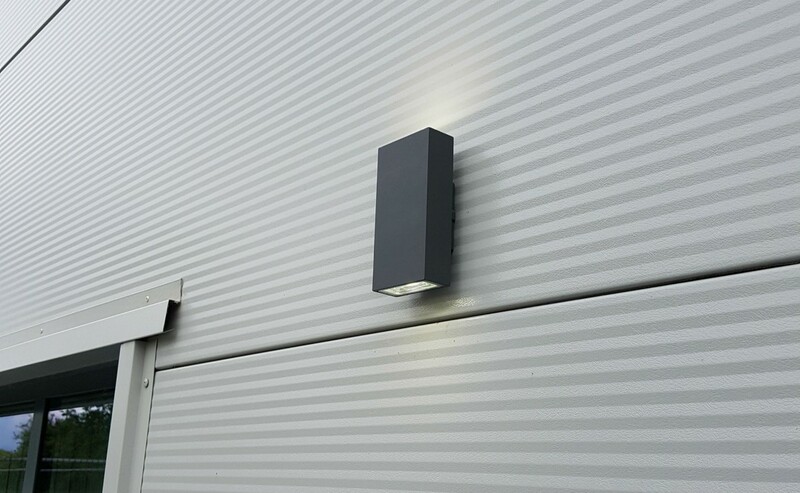 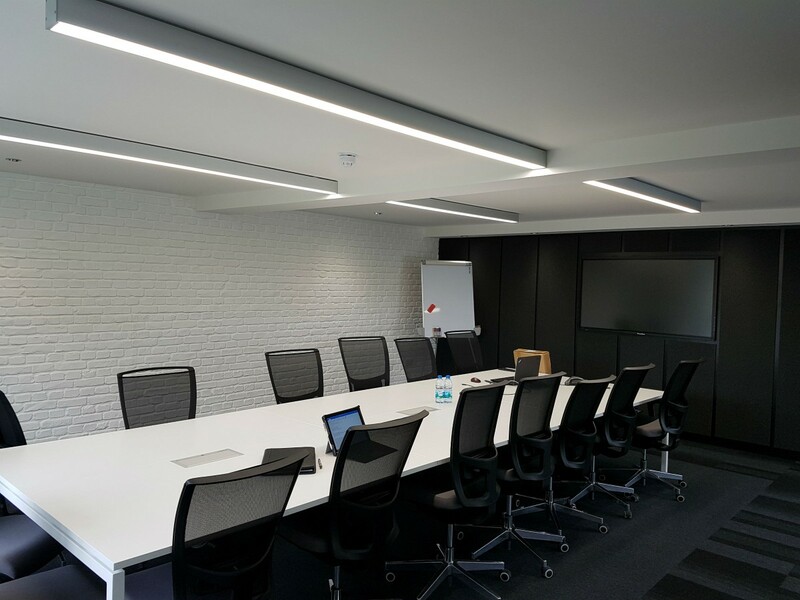 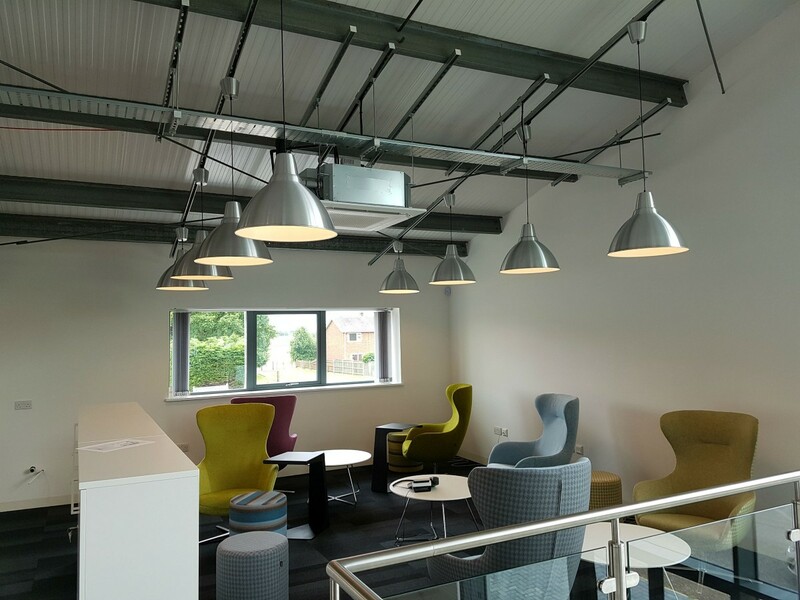 Additionally, specialist lighting was installed into feature areas such as the boardroom and the informal meeting area to create an impressive environment. 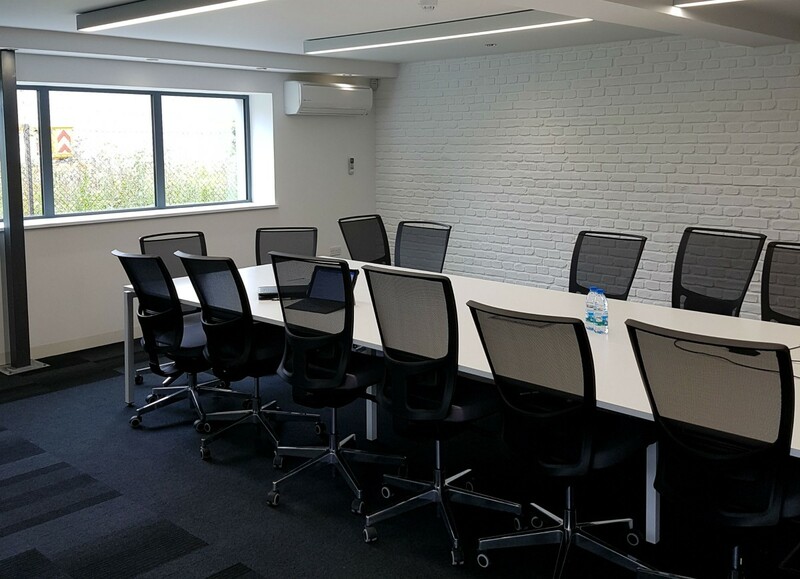 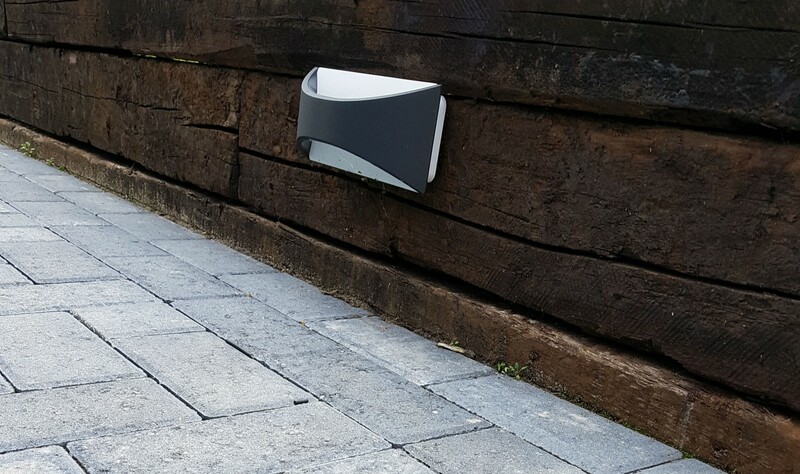 The entire project was completed within a tight timescale and we kept in constant communication with our client to achieve their desired result.